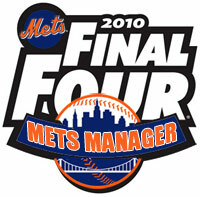 Now that Sandy Alderson is in charge, and we know he does not believe a manager has any impact on a team’s success or failure — provided, of course, said manager follows orders and executes the plan issued from the front office — then how do we go about choosing the next Mets manager? Seriously — if you buy into this idea that “the manager doesn’t matter”, then, it doesn’t matter who is chosen; ergo, we can choose anyone we want, based on just about anything we want. Further, it means that Jeff Wilpon can choose anyone he wants to be the manager, based on whatever he deems valuable, and in doing so, he’s not encroaching on Alderson’s “power” — because Alderson doesn’t really care who the manager is, so long as he is a good soldier. While it’s true that third baseman David Wright had a dropoff in power production in 2009, he’s not being replaced. However, Razor Shines, the third base coach in 2009, is being replaced — by Chip Hale. According to Adam Rubin, the announcement will be made shortly. 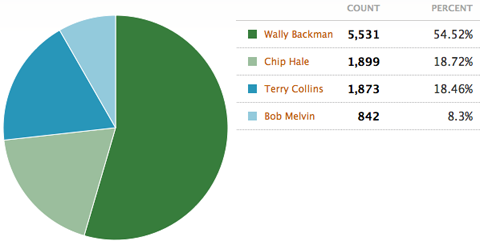 Who the heck is Chip Hale you ask? 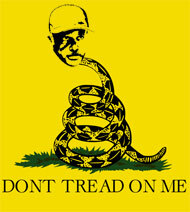 He spent most of his 7-year big-league career with the Minnesota Twins as a utilityman, filling in mostly at 2B and 3B. Not blessed with immortal talent, he was something of a “grinder” who played fundamentally sound baseball, was a decent contact hitter, reliable glove, and did whatever was needed for the team. 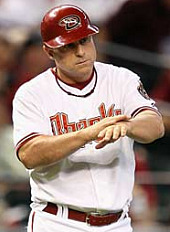 After his playing career, Hale managed in the minors for six years in the Arizona Diamondbacks’ organization before becoming their third base coach – a position he held for the past three seasons. Before the Mets offered him the third-base coaching job, Hale had been rumored to be in the running for various managerial vacancies, and there were whispers he was a candidate for the Washington Nationals’ job as recently as mid-September.